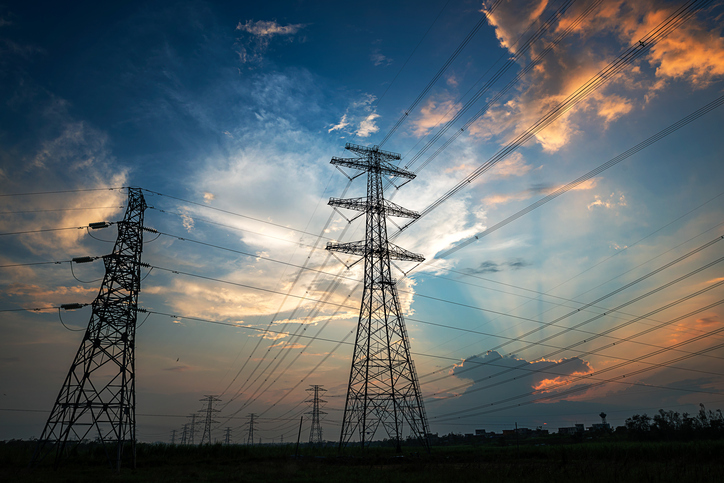 Ofgem and the Department for Business, Energy and Industrial Strategy (BEIS) are planning to publish their response to the smart power call for evidence (CFE) in late May or early June, according to the regulator’s Andrew Burgess. Burgess, associate partner for energy systems at Ofgem, confirmed the timeline this morning whilst speaking at Solar Media’s Energy Storage Summit, adding that the response would set out the “direction of travel and expectations” for the UK’s energy storage market. Delayed in its publication as a result of last year’s Brexit referendum, BEIS and Ofgem finally published the CFE last November. The document sought the energy market’s views on how the UK should transition towards a smarter, more flexible network capable of incorporating greater quantities of variable generation, while also considering both the definition of storage and its place in the grid. Responses were welcomed until 12 January 2017 and Burgess revealed this morning that more than 240 individual responses were received and are now being reviewed. Of these 240+ responses around 150 discussed energy storage applications, a fact which Burgess said suggested just how integral the industry views it in future infrastructure. Burgess said that the CFE had provided useful contributions towards an overarching definition for energy storage and the barriers the industry is currently facing, and that Ofgem’s response will outline a series of working packages that will help to remove those barriers. A late May/early June publication would tie in with another, altogether separate crucial piece of policy work BEIS is currently working on in the emissions reduction plan. That piece of work, much like the CFE, has been repeatedly delayed and last month the department refused to commit to a timeframe for its release. However last week the Conservative MP and former member of the energy and climate change select committee James Heappey said at a RenewablesUK event that the plan could be expected as late as June, potentially coinciding with the CFE.